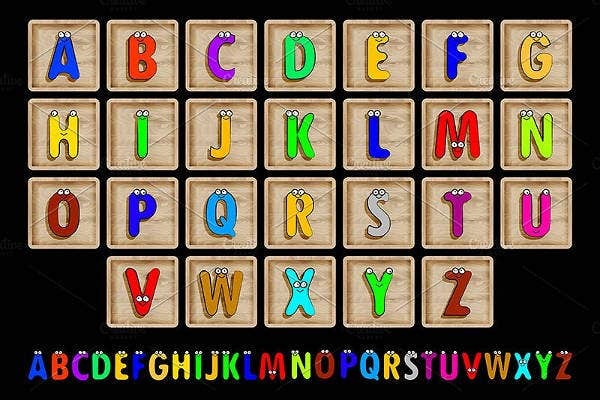 Here is another set of printable alphabet letters for you creatives out there who want to craft projects around the letters of the alphabet. These are versatile tools, so make sure you check them out and see what you can do with them. Creative people are always looking for ways to do more with less, and these block letters can help you with anything from making banners to stencils to study tools and anything else you can think of. Some of these downloads are free of charge, while a few are up for sale. Note that these are image files and not font files, so if you want cut-and-paste resources, charts and worksheets, or stencils, these printable block letters will serve you well. 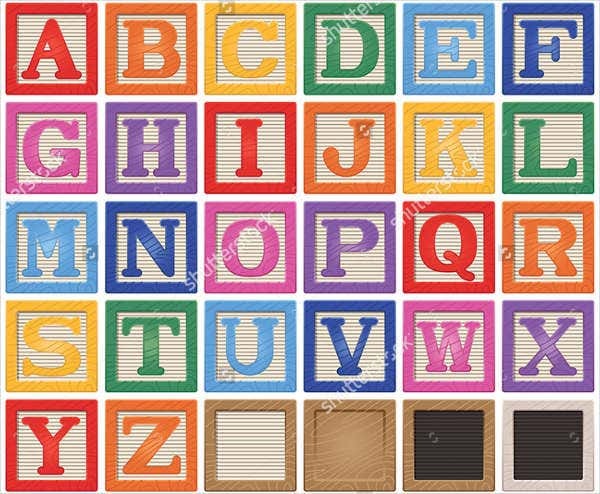 Block letters are the best choices for printing alphabets, since every letter will stand alone. And if you were to design them, as with bubble letters, they won’t crowd each other out too much. 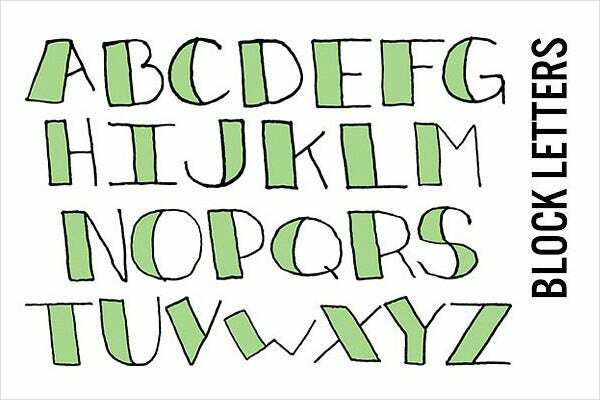 How you use these block letters is up to you. Here are just a few suggestions to use the offers on this page. 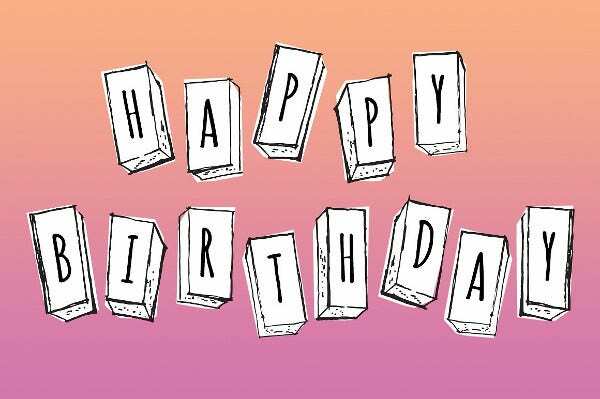 Use the Colorful Printable Block Letters or the Block Letters Alphabet Collection for educational decoration in your kid’s bedroom or playroom, or use them to cut and paste together a banner for a birthday party. 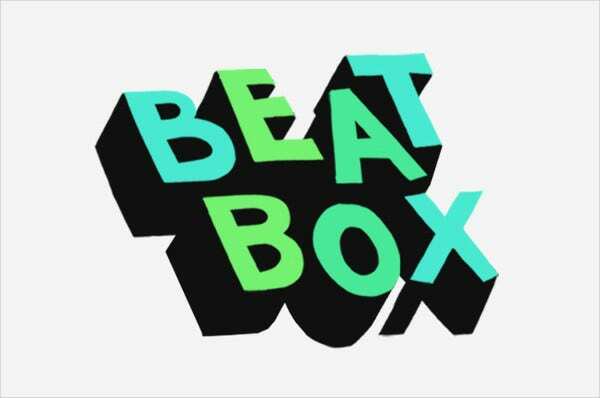 Download the Graffiti Block Letters above to act as stencils. You can edit them to add in color. 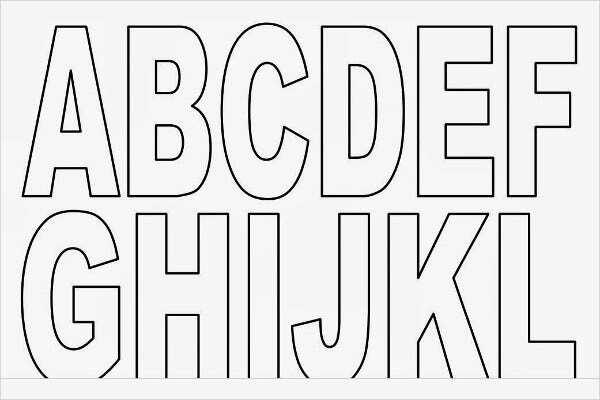 You can also make easy and practical stencils with the Capital Alphabet Letters above, as well as use them as color-in worksheets for kindergarteners. 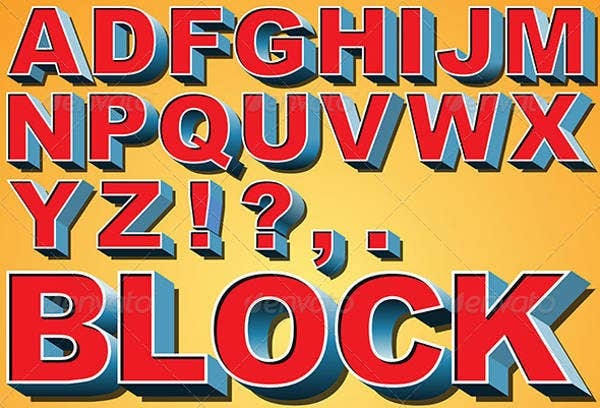 For quick creative projects where you want a pro designer quality, the Doodle Block Letters below can be purchased for just $4 USD as the perfect letter type for your banners, digital scrapbooks, and greeting cards. 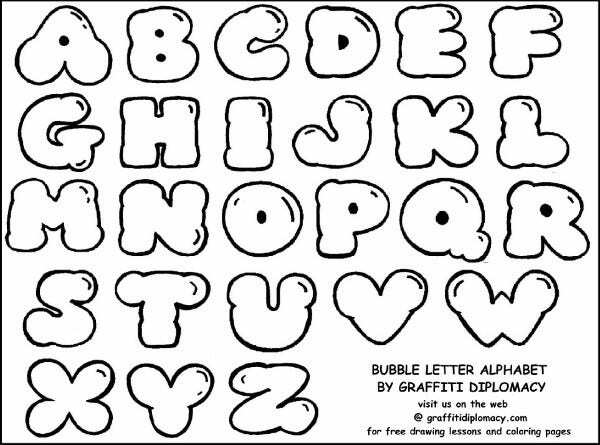 Each letter is hand-inked and is formatted as PNG files with transparent backgrounds. Another great option is the Block Letters in Tiles that is perfect for retro titles in graphic projects as well as banners and posters for decoration. Get this for only $4 USD. 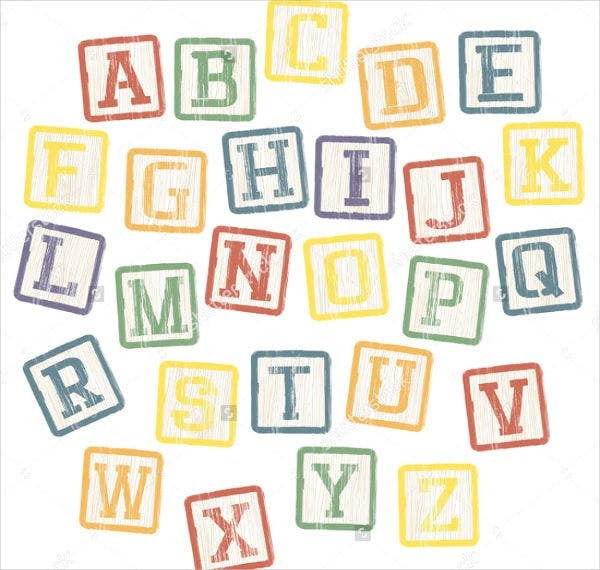 Used the same way, the 3D Block Letters also includes numbers and punctuation marks. They are fully editable as EPS vector files at $5 USD for the standard license. 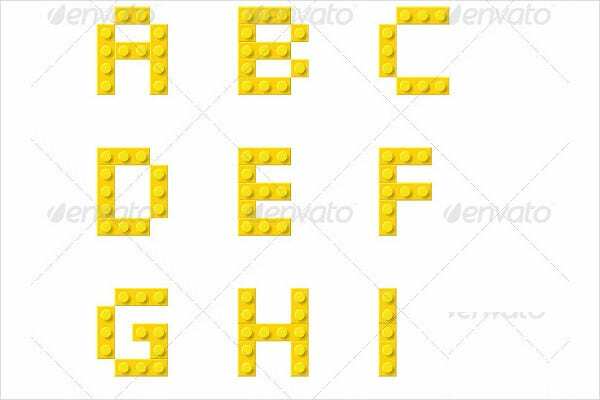 You can purchase the Lego-block Pixel Block Font above in individual letter sets for around $7 USD. You can also find a few image files that you might not be able to use for much more than reference. 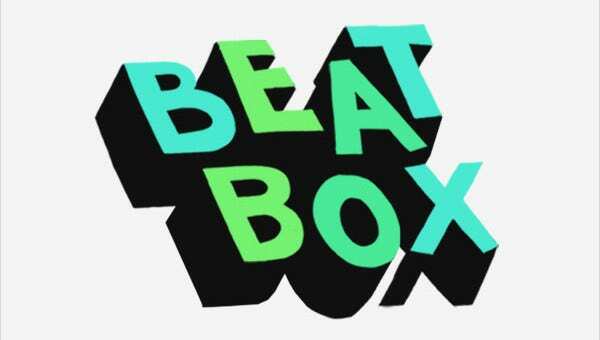 Using the 3D Block Letters, and some rotation in CS6 and up, you might be able to replicate the effect in Block Type Printable Letters for a cool titling effect. Some websites may require you to have a registered account before you can access their downloads. If you don’t already have an account, registration is free. If using freebies for commercial projects, first check for any licensing restrictions that might apply. On the other hand, the for-purchase options include commercial licenses for a slightly higher price. We are not accountable for any price changes or modifications to the products that happen on the affiliate sites. This isn’t the first collection of printable letters and it won’t be our last. Be sure to check out Template.net’s Design archives for even more options for free or for sale.